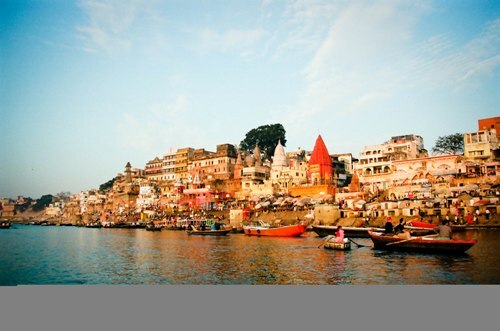 If you look at the discharge of Ganges River, it is considered as the 3rd largest river in the world. 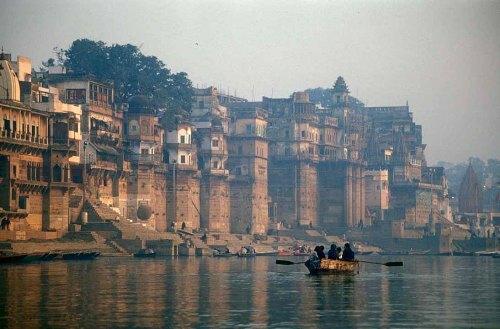 The Hindus consider Ganges River as a sacred river. They worship Goddess Ganga. Moreover, the river is very important for the life of the Indian people who live around it. The daily needs of the people depend on the flows of the river. Get facts about the Colorado River here. People concern with the pollution in Ganges River. In 2007, it took the 5th place of the most polluted river in the world. Check facts about rivers here. The ecosystem in Ganges River is affected due to the presence of pollution. The life of 70 species of amphibians, 140 species of fish and river dolphin were threatened because of the pollution. The pollution in the Ganges River should be eliminated. Therefore, an environmental initiative is made. The program is called Ganga Action Plan. There are various reasons why Ganga Action Plan failed because of the lack of support from the religious officials, poor environmental planning and lack of technical expertise. There are four countries covered by the basin of River Ganges. Those are Bangladesh, Nepal, China and India. 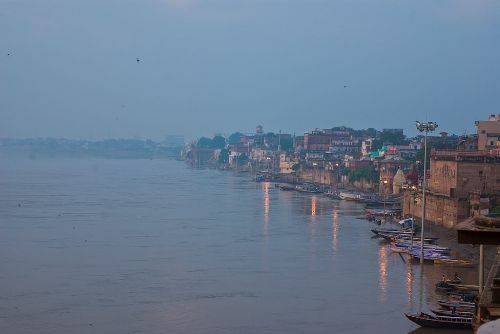 Around 80 percent of Ganges River’s basin is located in India. Nepal has 13 percent of the basin, while Bangladesh owns 4 percent. 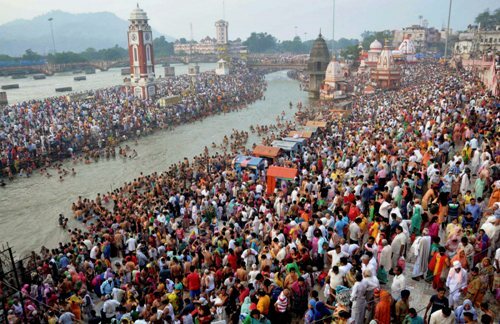 The pilgrimage is often made by the Hindu people during Kumbh Mela for every 3 years. They will gather in the river. 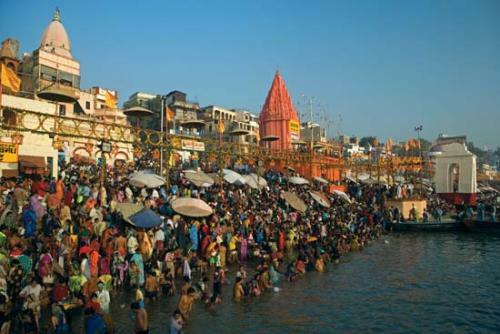 Are you interested reading facts about the Ganges River?